A quick and beautiful Summer vodka. Using a funnel, pour 750ml of your chosen vodka into the bottle/jar along with the petals and allow to infuse for 36-48hrs. 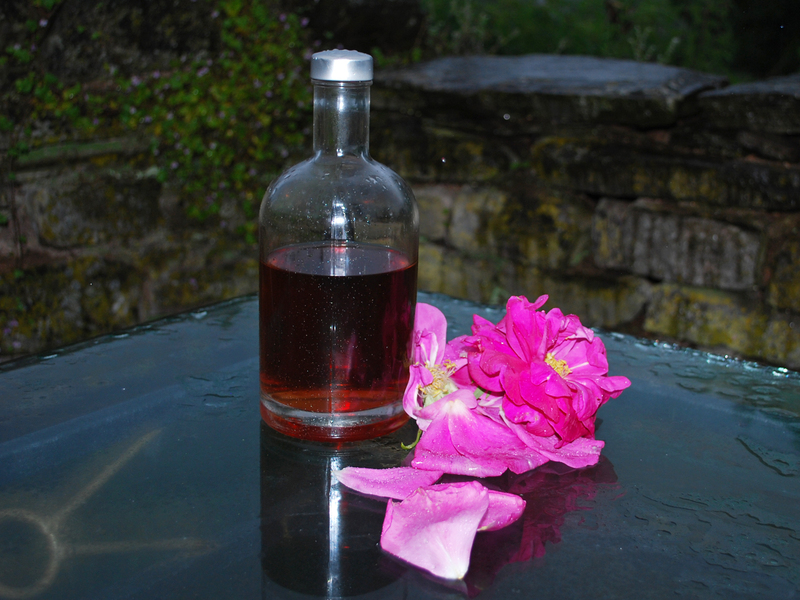 Strain through a fine sieve/muslin into your second bottle or back into your empty jar. 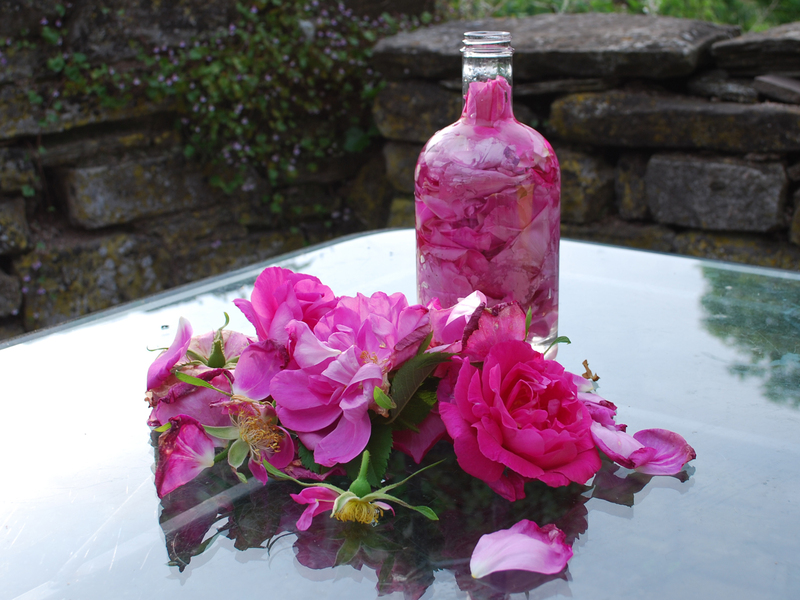 Repeat the process with a fresh batch of rose petals to enhance the flavour (optional). Add a little sugar in your glass before pouring over your vodka if you have a sweet tooth!